The Gold Coast property market has been labelled a "compelling" market to invest in according to John McGrath of McGrath Real Estate. 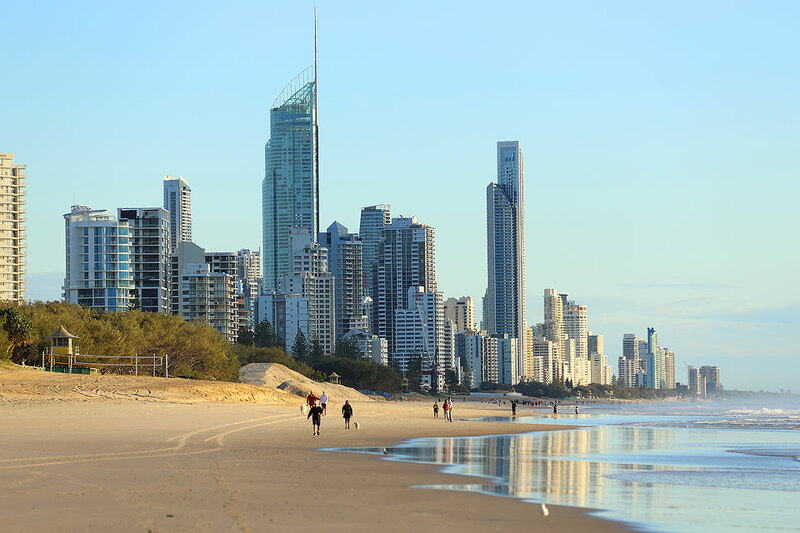 Mr McGrath who is on the Gold Coast to host the 20th annual Australasian Real Estate Conference said that southern investors were once again eyeing off the Gold Coast property market, motivated by value for money, the upcoming Commonwealth Games and infrastructure projects. “A lot of my clients that are not necessarily wanting to invest in Sydney or Melbourne I am still sending them north, I think this is still the place to be,’’ Mr McGrath said. 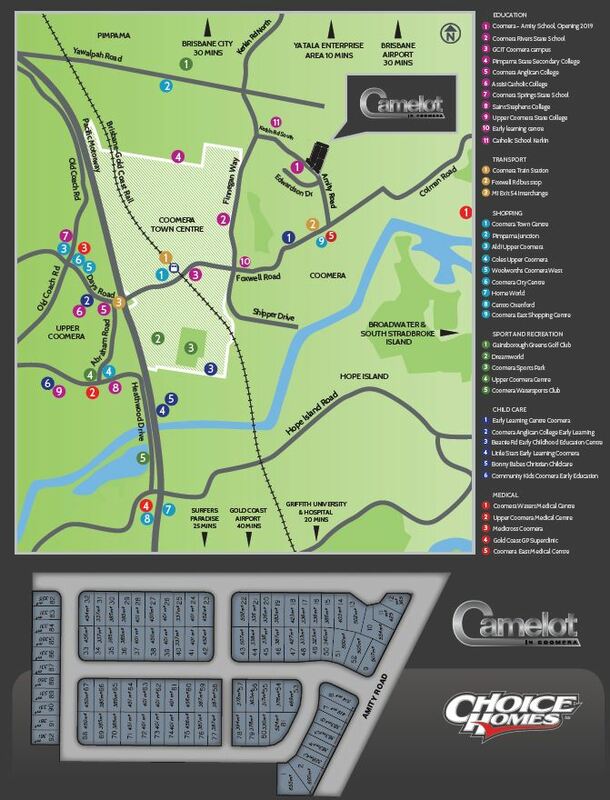 Scroll down for the latest Choice Homes Community on the Gold Coast or watch by clicking here. “I think the value for money is compelling, you can still buy properties here in some instances for a third or a quarter of the equivalent in Sydney. Mr McGrath said southeast Queensland including Brisbane, Toowoomba and the Sunshine Coast and a lot of other good areas in between were good value for investment. He said buyers needed to think about Sydney and Melbourne like they would New York or London, prices have reached a certain level and they were not coming back. For the full Gold Coast Bulletin story click here. 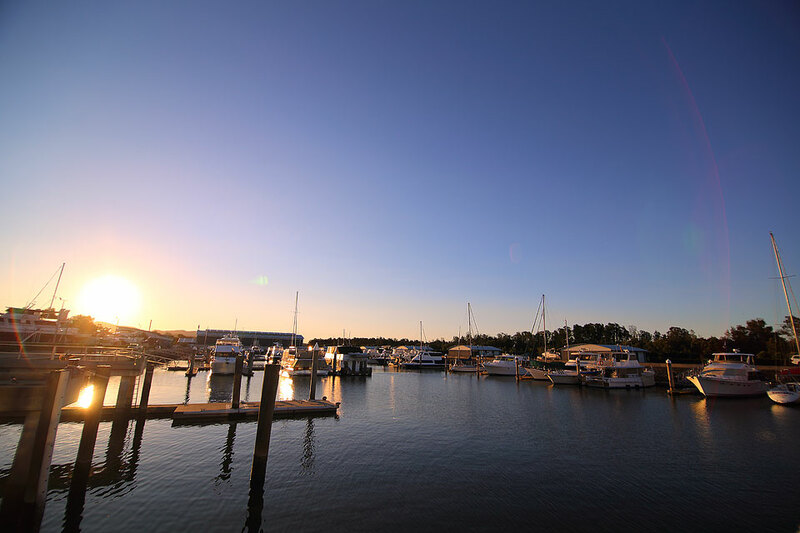 Pictured above - The Coomera Marine Precinct, moments from Choice Homes latest community Camelot in Coomera.